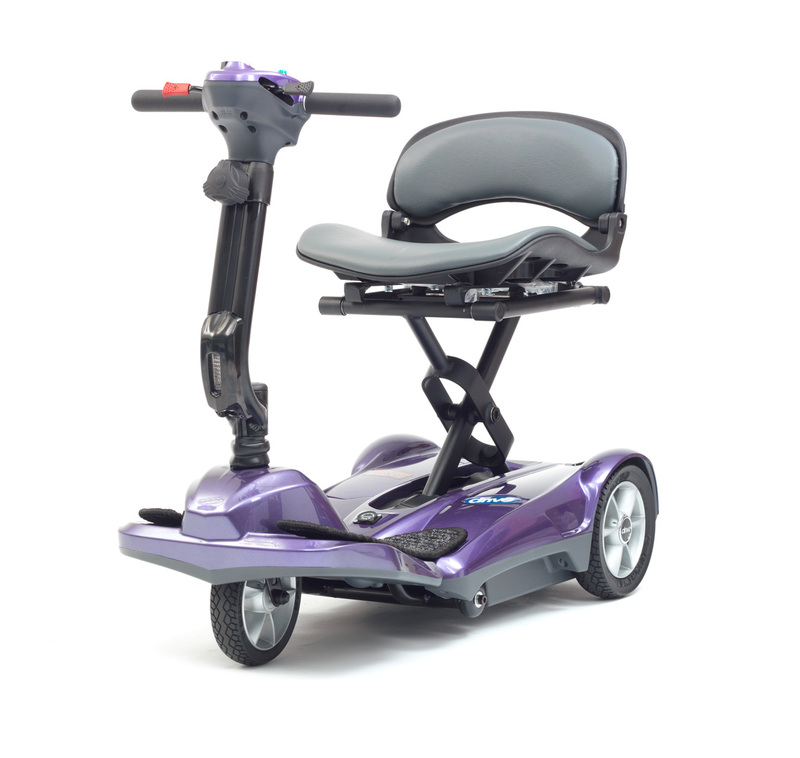 If you are a looking for a small light scooter that is easy to break down and that will fit into your car then a small “bootie scooter is what you will want. 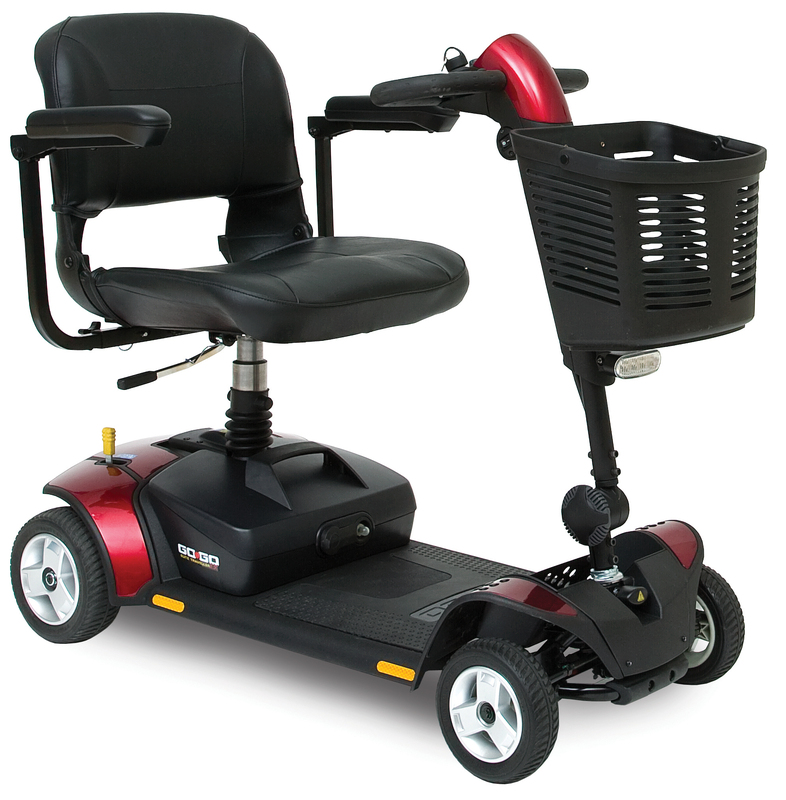 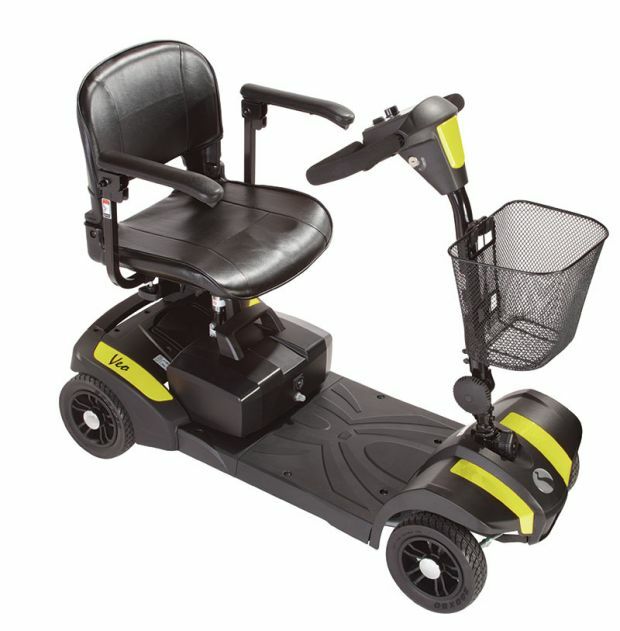 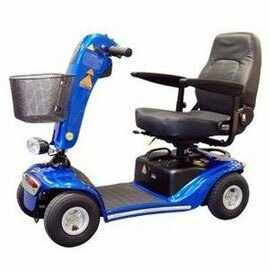 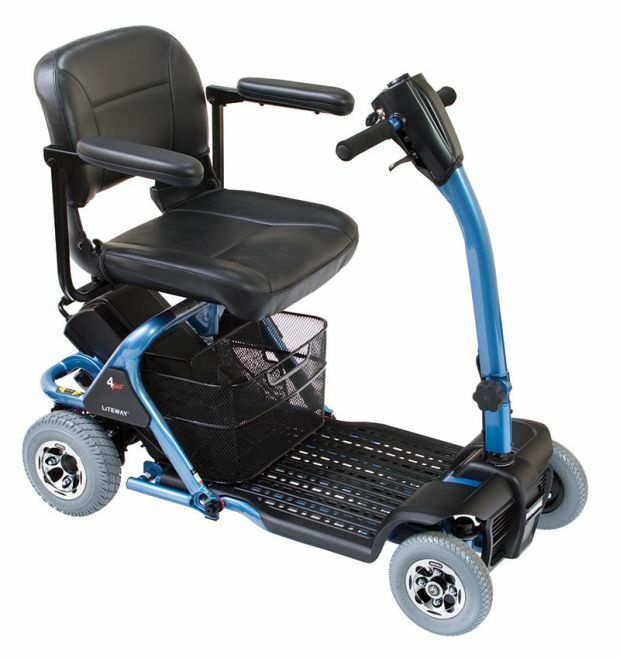 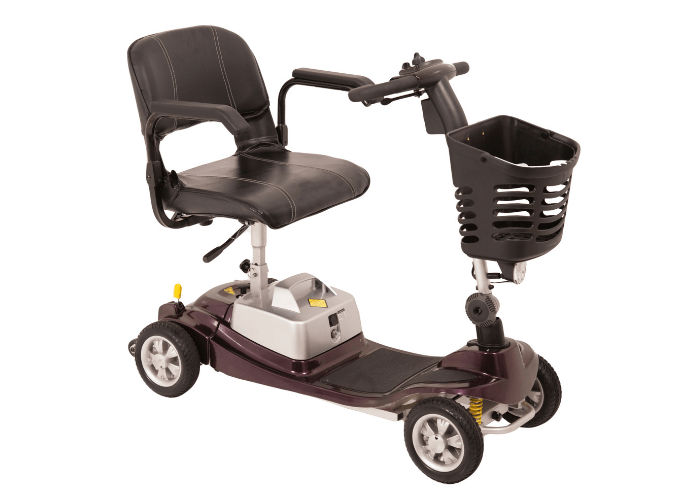 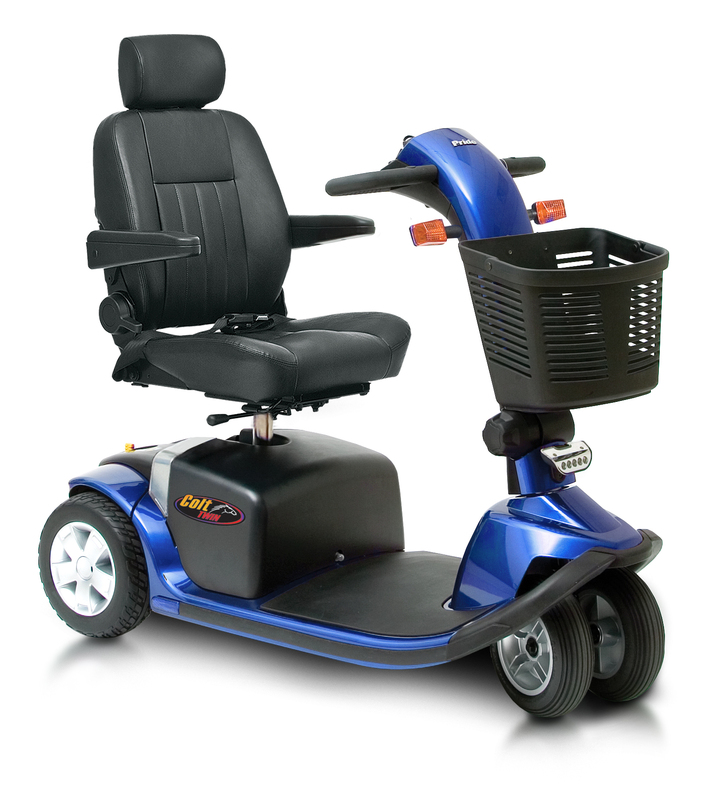 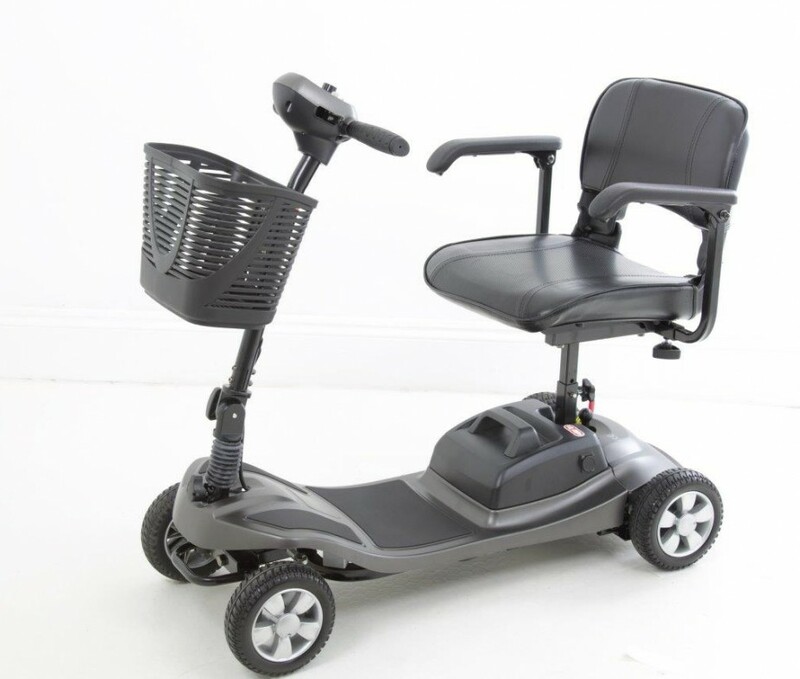 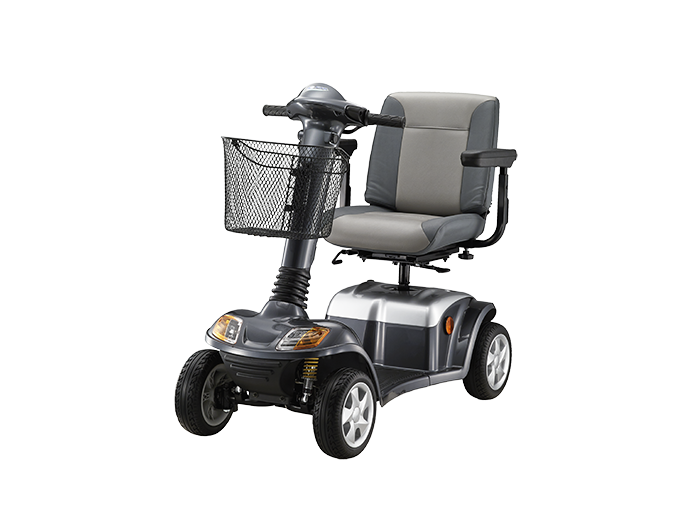 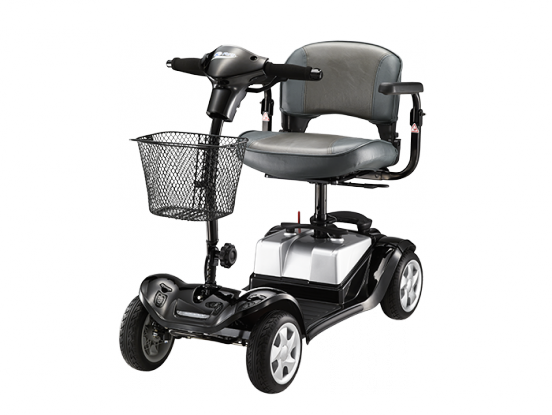 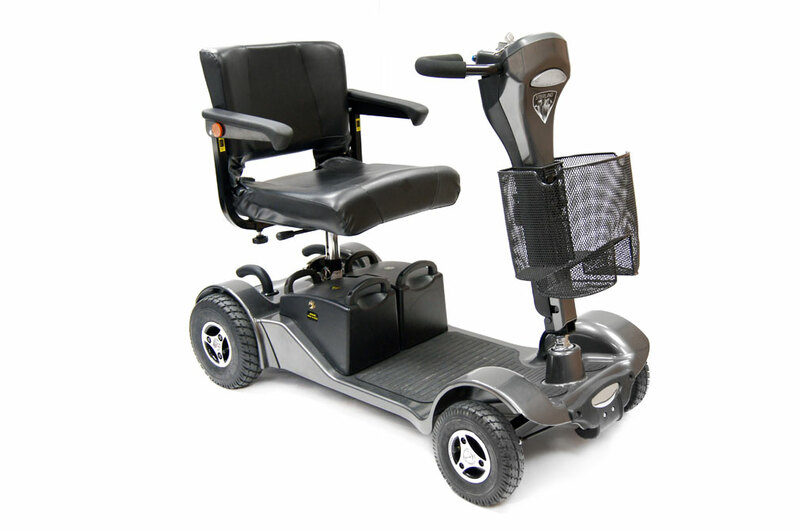 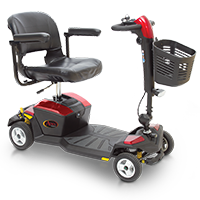 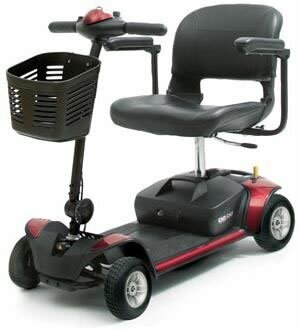 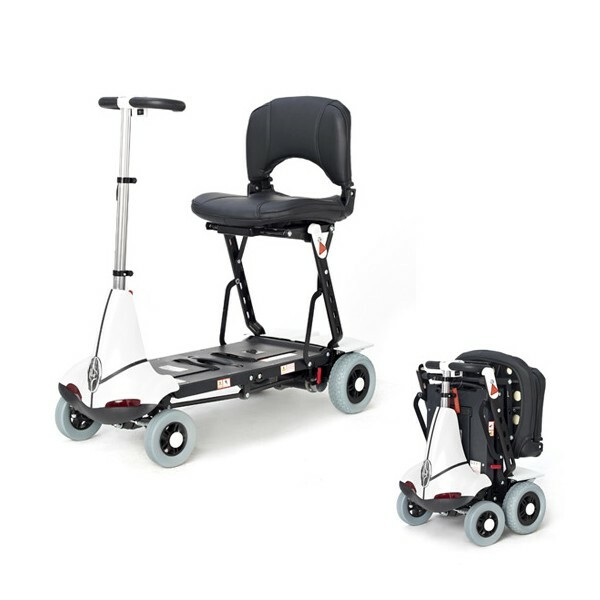 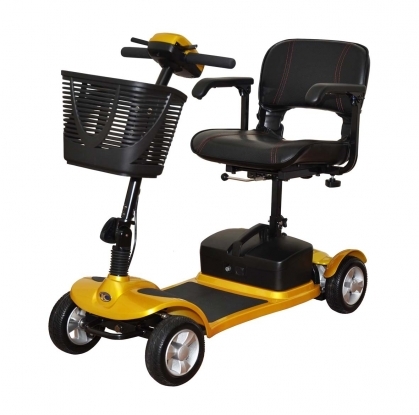 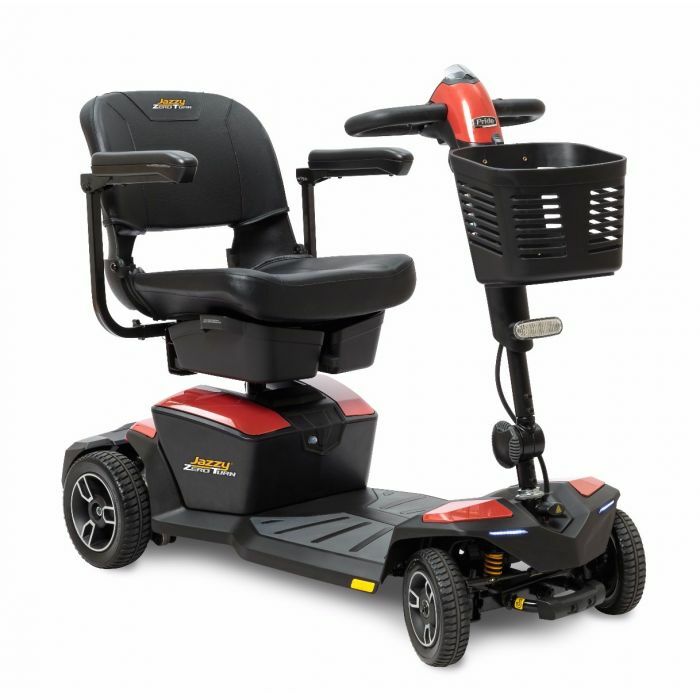 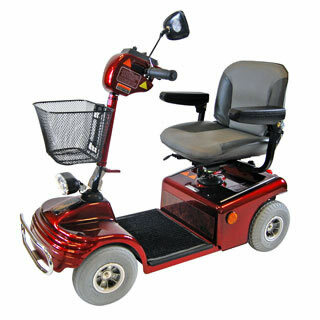 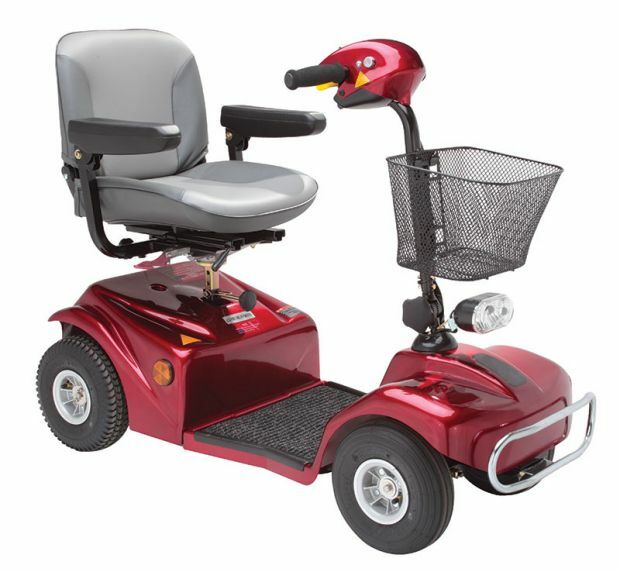 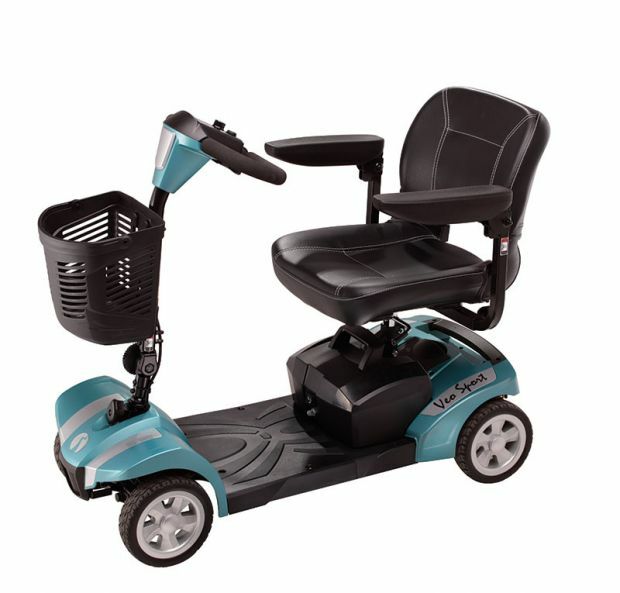 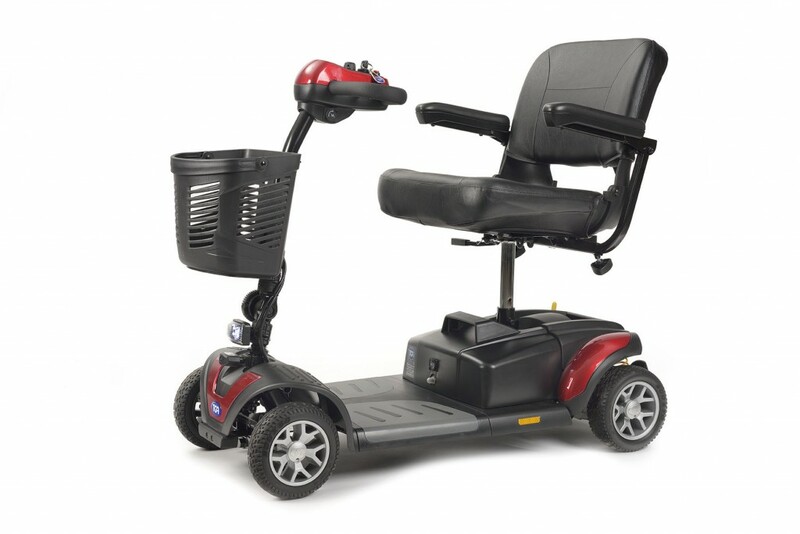 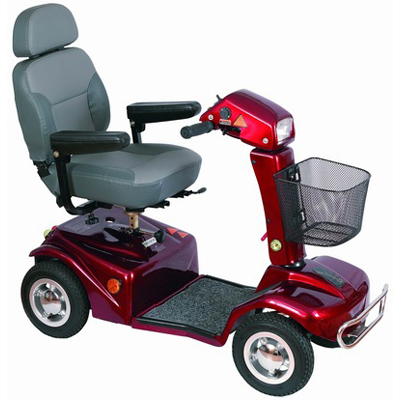 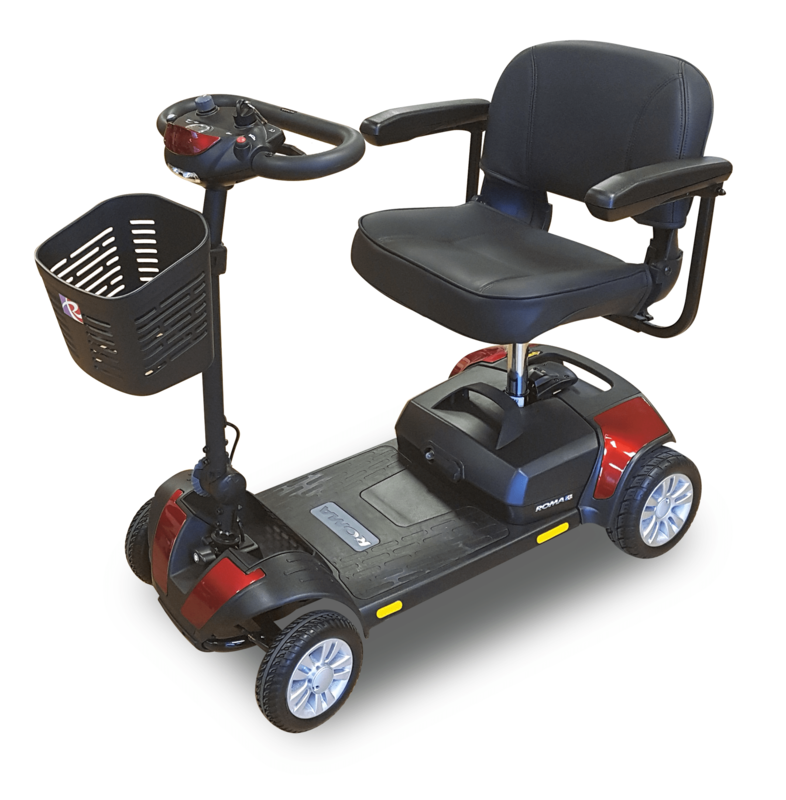 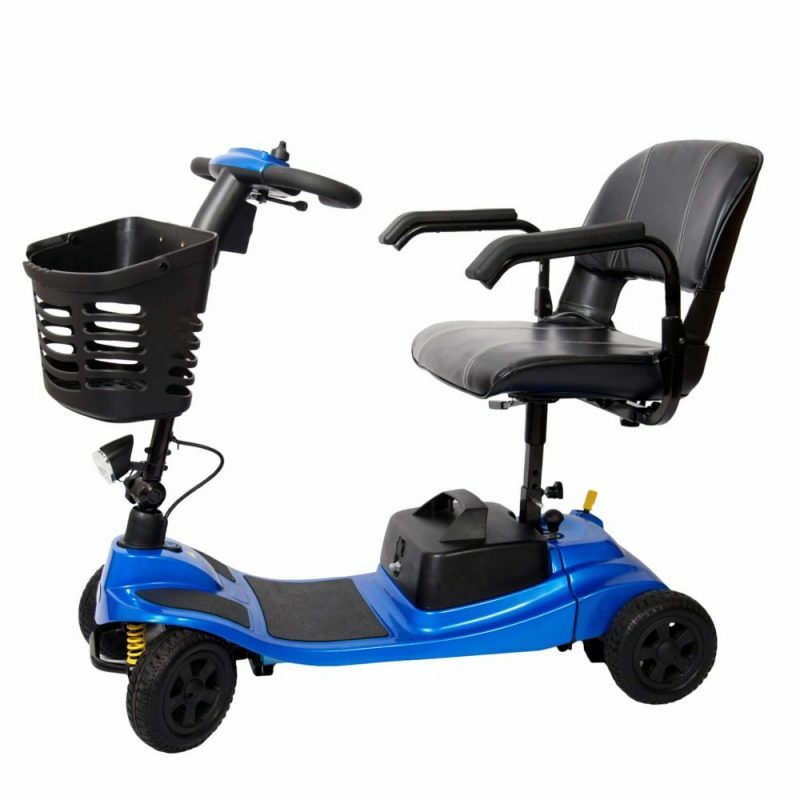 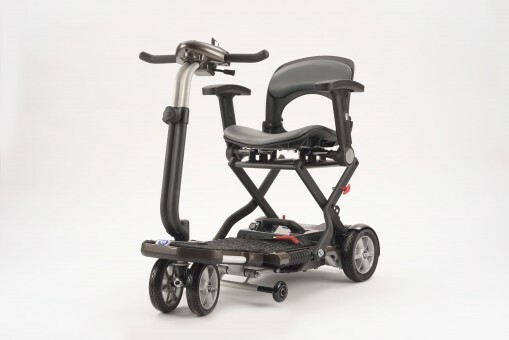 Making sure that there is enough legroom, and that it is comfortable while seated is key to finding an ideal model .Try it out and ensure that you can easily dismantle the scooter and that the individual components are not too heavy to lift into the vehicle. 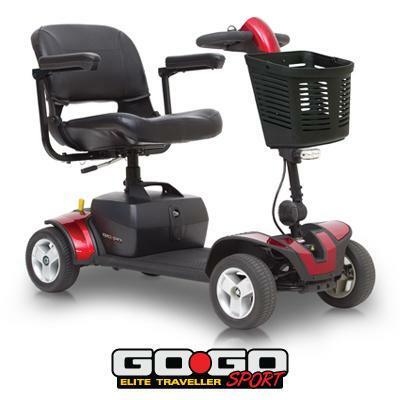 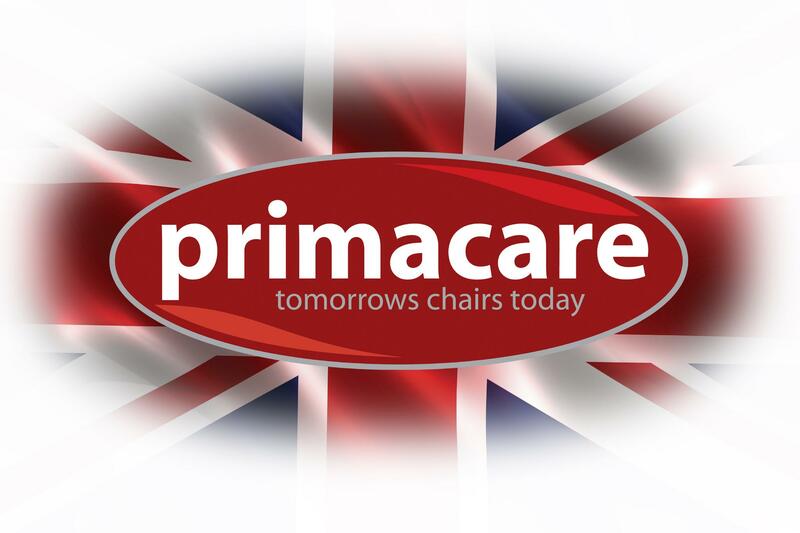 They tend to be ideal for days out and short trips to the shops, rather than long journeys. 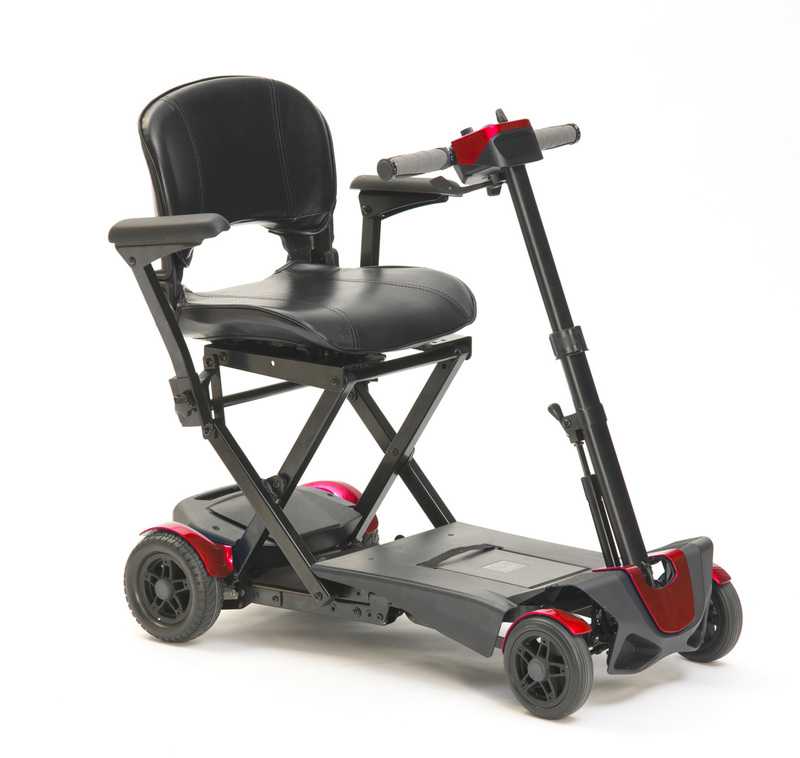 Pavement scooters are a good compromise between small and large scooters. 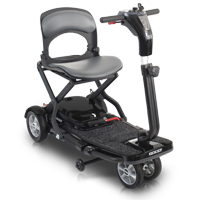 They offer the size, comfort and some of the features of the larger scooters, but some of them can still disassemble to fit in a car boot. 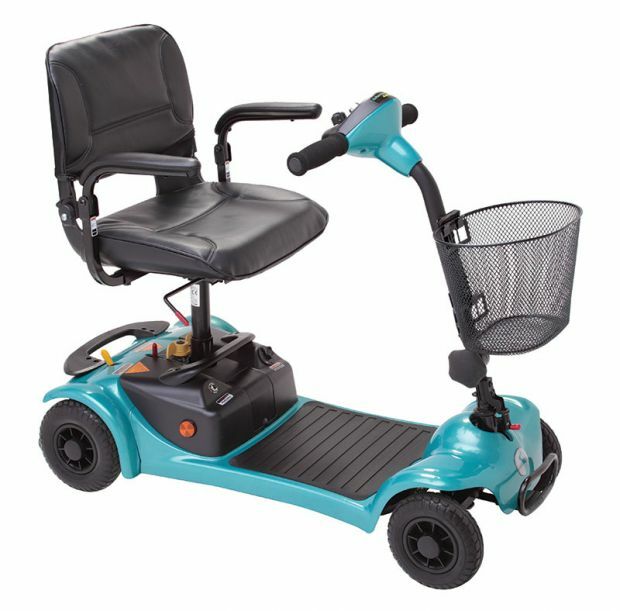 They tend to be heavier and more bulky, and harder to disassemble than the dedicated boot scooters. 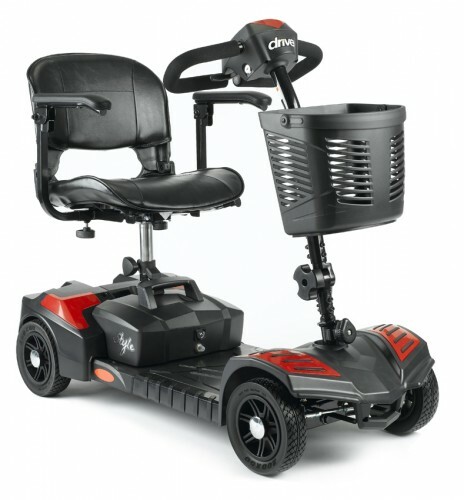 It is worthwhile dissembling the scooter to see how easy it is and to make sure you can put it in the car.